Welcome to the Residence Sisi! 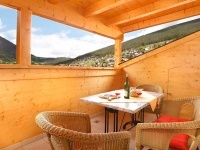 Enjoy a wonderful holiday amidst the unique mountain scenery of the Dolomites. Whether it be winter or summer � open your heart for the peace and quiet and the magic of the mountains. Leave the daily grind behind and wind down completely. Feel at home away from home. 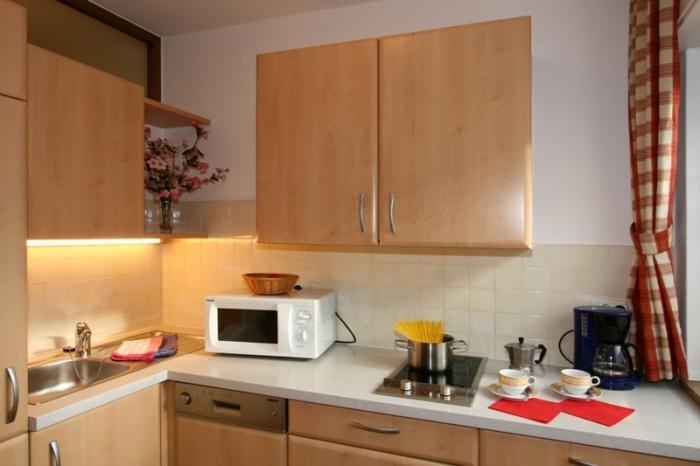 Spacious, nicely furnished apartments provide the ideal atmosphere to do so. There is plenty of room for the little ones to play and romp around. Our garden features a small playground, a large sunbathing lawn and a cosy arbour. The terrace is a great place to play table tennis in summer. Behind the house there is a big private car park with a barrier � the right place to leave your car. 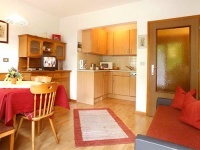 All lifts as well as the village centre are within walking distance. 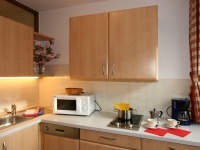 We are a small family-run business with 5 holiday apartments. 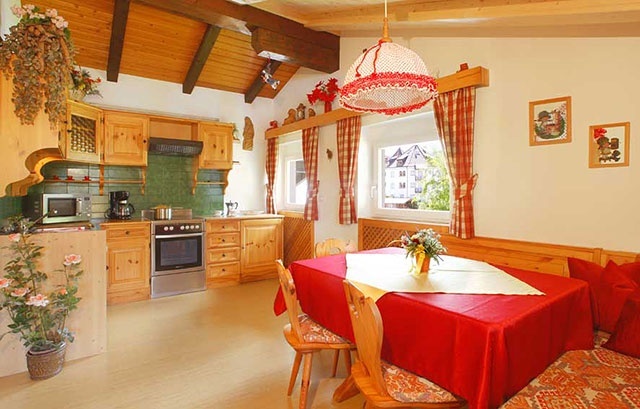 Our house is ideally situated in a central yet quiet location (2-3 minutes� walk from the centre of Ortisei). 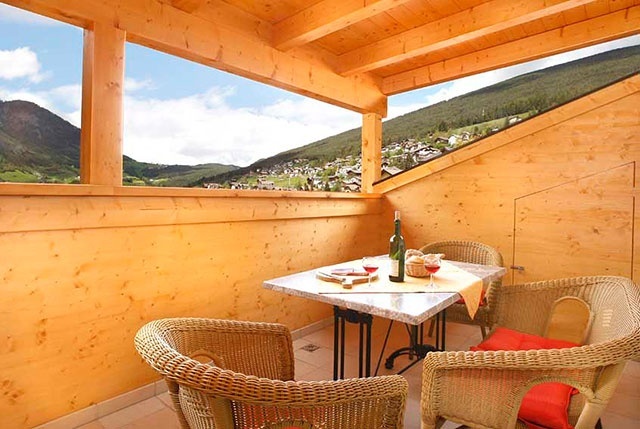 The lift to Seceda (access to the Sella Ronda ski circuit) and the lift to the Alpe di Siusi (ski resort ideal for families) can be reached in 5 minutes� walk. The short walk to the next lift is just a great way to warm up for the skiing. 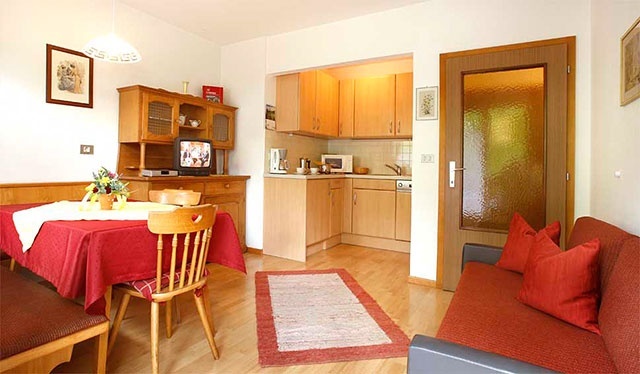 Both in summer and in winter our holiday apartments are an ideal base for all kinds of recreational activities such as skiing, hiking, cycling, mountain biking, shopping, sunbathing, swimming, relaxing, reading or attending cultural events in Ortisei.